Known as one of condominiums with more than 70% of green space in Ho Chi Minh City, City Graden apartment is surely the perfect choice for you to live or work in a tranquil and fresh environment. 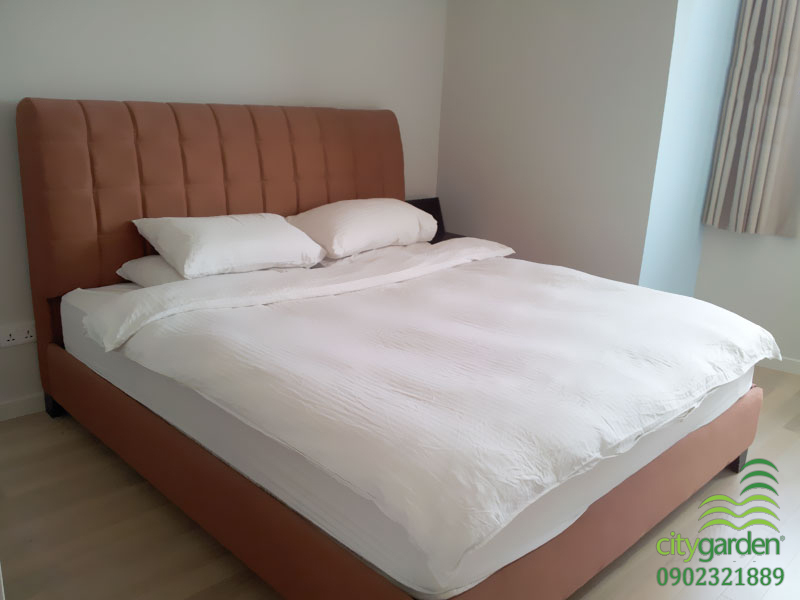 City Garden apartment is located at Ngo Tat To Street, Binh Thanh District. The distance from this apartment to commercial center of Ho Chi Minh City is only 1.6 km. City Garden apartment owns ¾ of the whole of apartment to build the green sceneries to provide residents who can live in a fresh environment like a resort in the heart of the city. City Garden apartment always meets the needs of rest and security activities for residents everywhere. City Garden apartment is designed as a complex area with 5-star amenities such as big green garden, playground, mini supermarket, restaurant, coffee, kindergarten, medical center, spa, fitness club, swimming pool, … and especially, City Garden apartment has a private way which intends for vehicle and pedestrians to ensure the highest safety for residents. 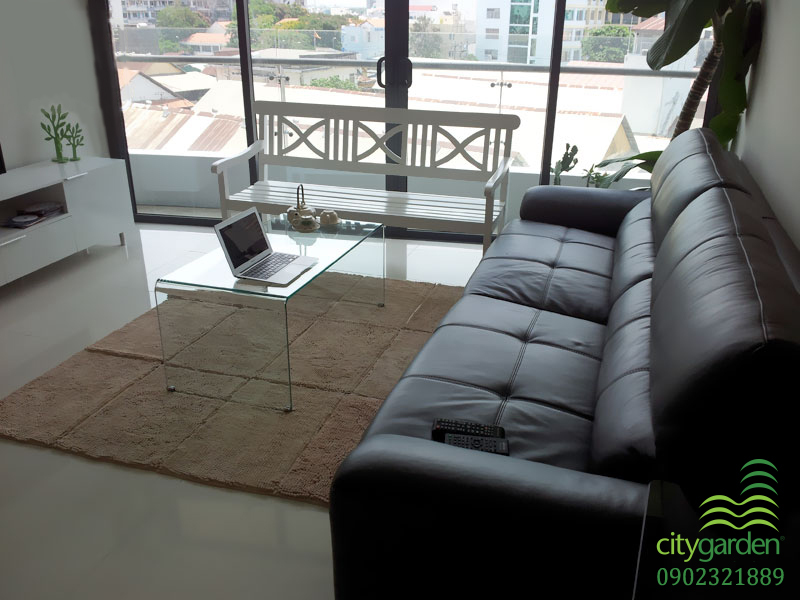 We are currently offer 1-bedroom City Garden apartment for rent with rental price is just $1100 per month. This apartment has a total area of 70 square meters, is equipped with full of beautiful furniture as these pictures, so you can live here right away without buying anything more. 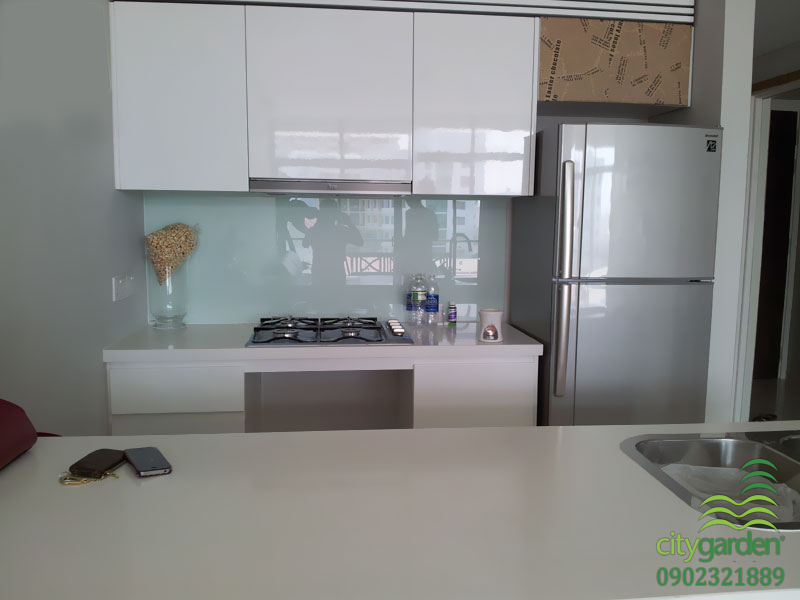 If you are interested in City Garden apartment and have intend to live here, please feel free to contact us for any further information and free in specific consultation as well as visiting. We are looking forward to welcoming you and serving you with all sincerities.